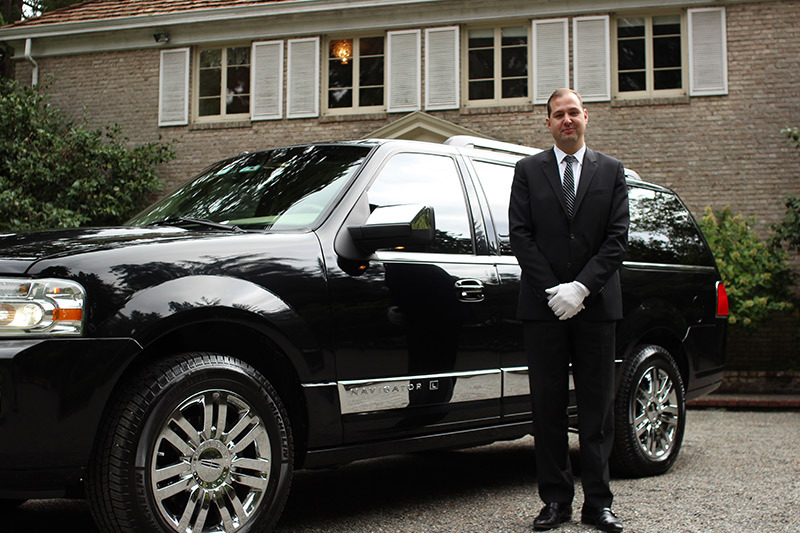 Providing the greater Seattle area with courteous and professional chauffeurs dedicated to personal attention, safety and exemplary service. 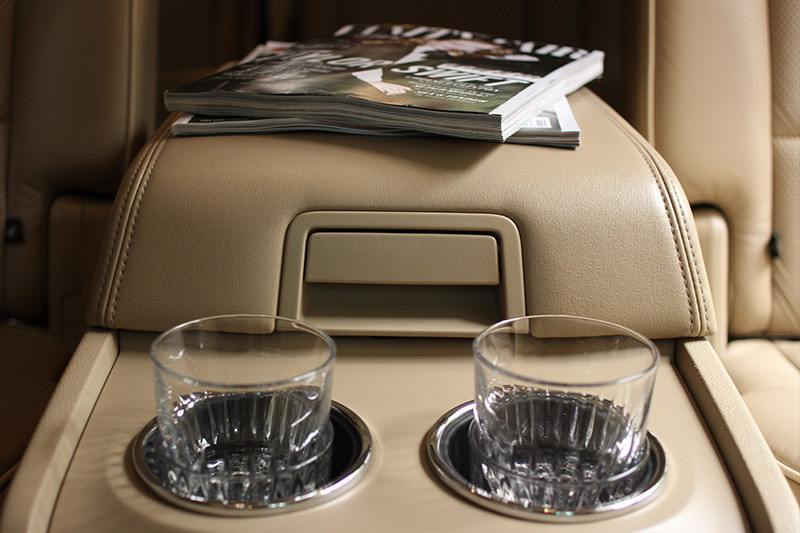 Brookwood Limousine and Town Car offers chauffeured airport transportation throughout Western Washington. We understand how important it is for your airport service to be on time, reliable and stress-free. Certified and well trained, our drivers will ensure your satisfaction. And our experienced dispatch team can be reached 24-Hours a day. 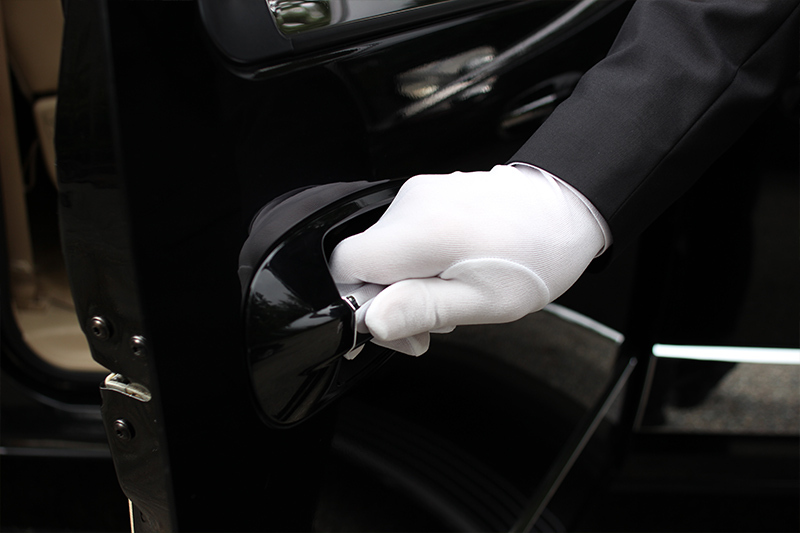 For service from the airport, your chauffeur can meet you inside the baggage claim with a sign displayed or he can pick you up curbside. 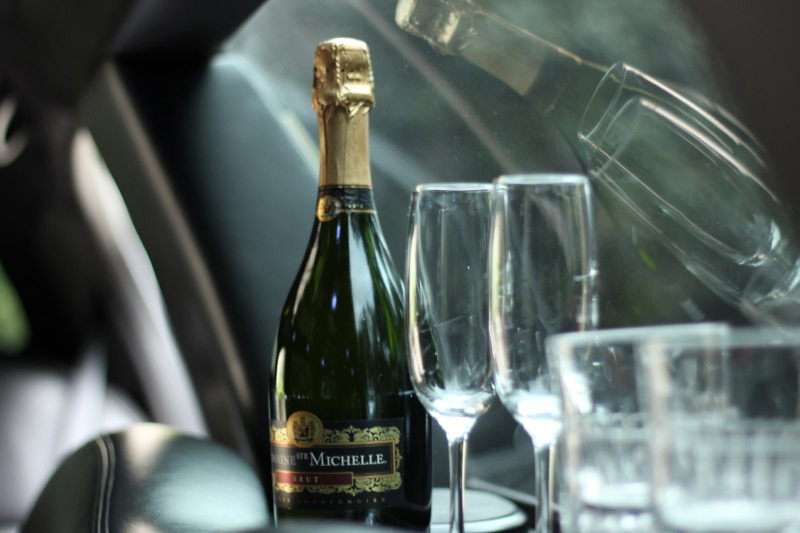 Arrive in style and enjoy the ride with our first class service. Ferrying you to your destination safely, efficiently, and in style. Private tours can be booked any day of the week, with a transportation pick-up/drop-off location of your choice.